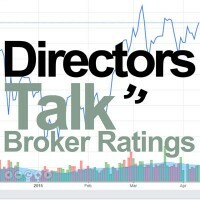 Home » News » AIM News » Frenkel Topping Group plc Shows further progress against the Company’s strategy. The Company is pleased to announce that trading has been positive year to date and as a result the Company is currently trading in line with management expectations for the full year to 31 December 2018. The Company has benefited from a number of new asset management and expert witness mandates, secured in the second half of the financial year. These wins reflect the significant investment made by the Company over the last 12 months, including the launch of the Frenkel Topping Training Academy to deepen its talent pool and nurture home grown skills. 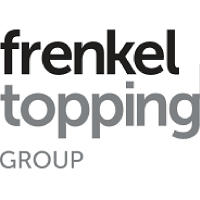 Frenkel Topping’s Expert Witness revenue has exceeded its annual target, an encouraging indication of future AUM growth as it enters 2019 and beyond. The complete pre-settlement service provides expert witnesses to work with clients with personal injury and clinical negligence damages settlements.